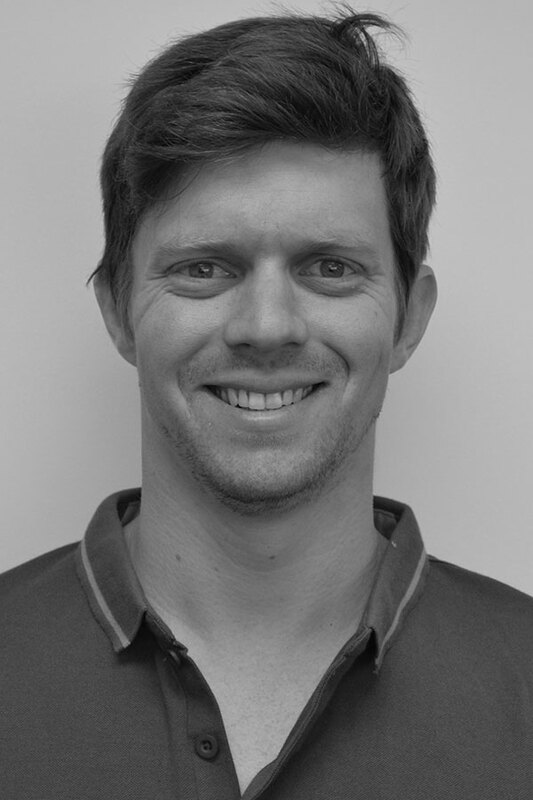 Warren is an engineering geologist with over 7 years’ experience in geotechnical site investigations and geological assessments. He has a BSc (Geology) from the University of Auckland and is a member of the New Zealand Geotechnical Society. His experience includes; planning and supervising site investigation projects, field logging and operation of drill rigs and CPT equipment, laboratory testing, interpretation of field data, slope stability analysis, surveying, GIS mapping, earthworks monitoring, aerial photo interpretation, report writing. Warren currently runs our Christchurch office.